Uber’s pre-IPO filing on the New York Stock Exchange yesterday cast some light on its freight operations. Uber Freight, launched in 2017, is part of the company’s Other Bets division and brought in $125m in the quarter ending December 31 2018. In fact, only $14m was not made by Uber Freight, while the Other Bets division made a loss of $152m. However, this has not dimmed Uber Freight’s confidence in its ability to disrupt the freight brokerage market, both in the US and Europe. “The freight industry today is highly fragmented and deeply inefficient,” the company said in its filing. “It can take several hours, sometimes days, for shippers to find a truck and driver for shipments, with most of the process conducted over the phone or by fax. Uber Freight greatly reduces friction in the logistics industry by providing an on-demand platform to automate and accelerate logistics transactions end-to-end. 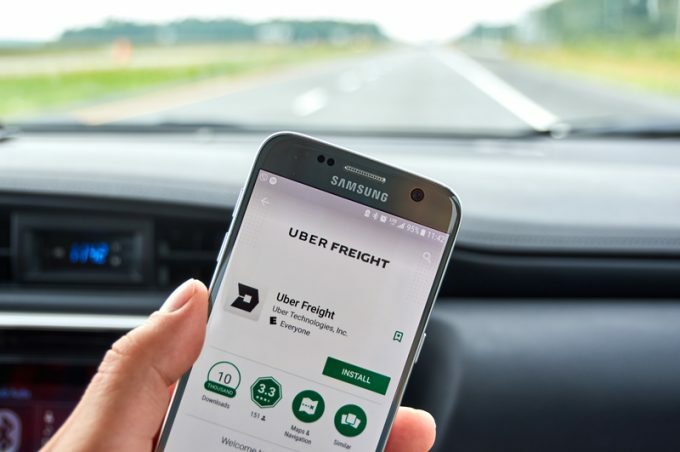 “Uber Freight connects carriers with the most appropriate shipments available on our platform, and gives carriers upfront, transparent pricing and the ability to book a shipment with the touch of a button. “We serve shippers ranging from small- and medium-sized businesses to global enterprises by enabling them to create and tender shipments with a few clicks, secure capacity on demand with upfront pricing and track those shipments in real-time from pickup to delivery. Last month, Uber Freight announced its expansion into Europe, a $600bn market in 2017, which it believes has sufficient similarities with the US market. In the US, Uber Freight has “contracted with over 36,000 carriers that in aggregate have more than 400,000 drivers and have served over 1,000 shippers, including global enterprises, such as Anheuser-Busch InBev, Niagara, Land O’Lakes, and Colgate-Palmolive”. It said it had penetrated less than 0.1% of the $700bn market, given it had gained $359m in gross bookings for 2018. Uber itself only owns 89% of Uber Freight, according to the filing. 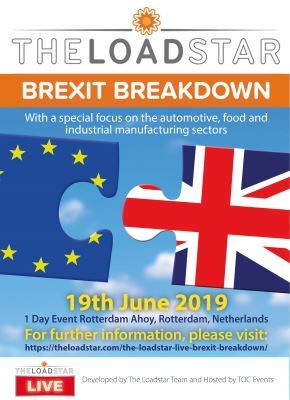 Supply chain radar: Gefco – another CEVA Logistics?